​Brazil and Paris Saint-Germain star Neymar has given a hint that he might move to the Premier League in the near future, claiming that, "every great player, at least one day, has to play in the Premier League." The 26-year-old who is considered to be one of the best players in the world was linked with a move to Premier League giants ​Manchester United and ​Manchester City in the recent past, before eventually signing a five-year contract with PSG for a world-record €222 million deal from ​Barcelona. When asked by City full-back Benjamin Mendy whether he would ever play in England on Youtube, Neymar replied, "It's a big competition. One of the greatest in the world. We don't know how tomorrow will be, but I believe that every great player, at least one day, has to play in the Premier League. If you're playing there, then I hope you can keep enjoying the Premier League because you deserve only the best. Hugs and thanks!" 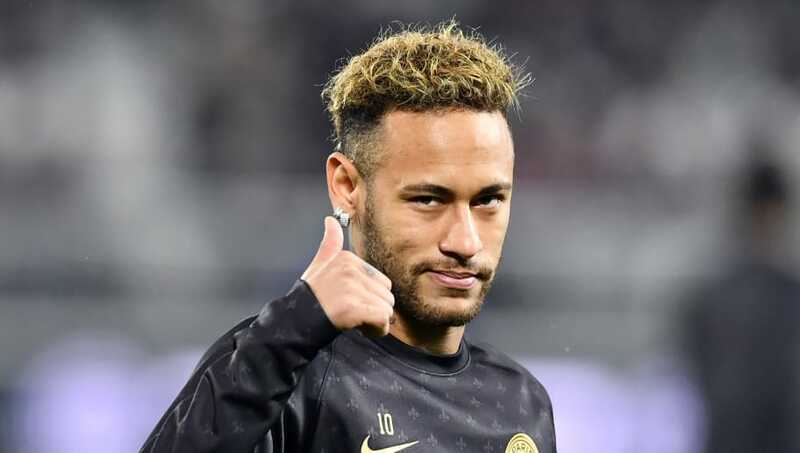 The Brazilian striker has been in brilliant form ever since moving to Paris, netting 43 goals in 48 games and was named the Ligue1 Player of the Year last season despite missing the second half of the campaign due to injury.